It's the Memorial Day weekend here in the United States of America. 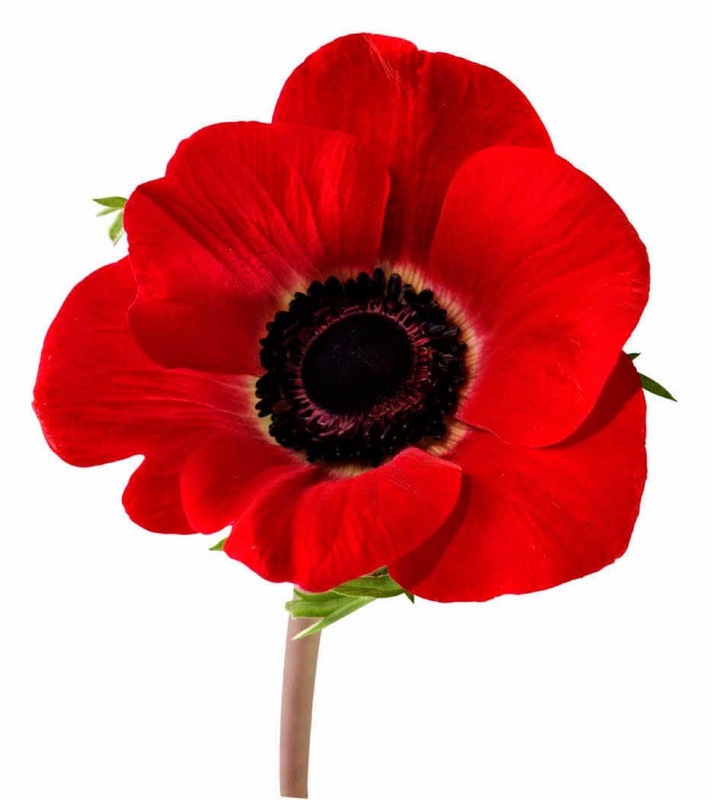 A time of warmer weather, outdoor activities, plenty of sales, and somewhere along the way we should also be remembering those past and present who served in this country's military branches to protect the freedoms that we enjoy today. In any event, I did finish Chapter 9 to Alpha, Book 2: Wayward Son and have a good start on Chapter 10. Unfortunately my friendly beta/proofreader Nancy A. Hansen is still working on the last short story I gave her to go over (after she finished reviewing the galley PDF to her next book), so I'm not sure when she will get to that, let alone Chapters 7 and 8. 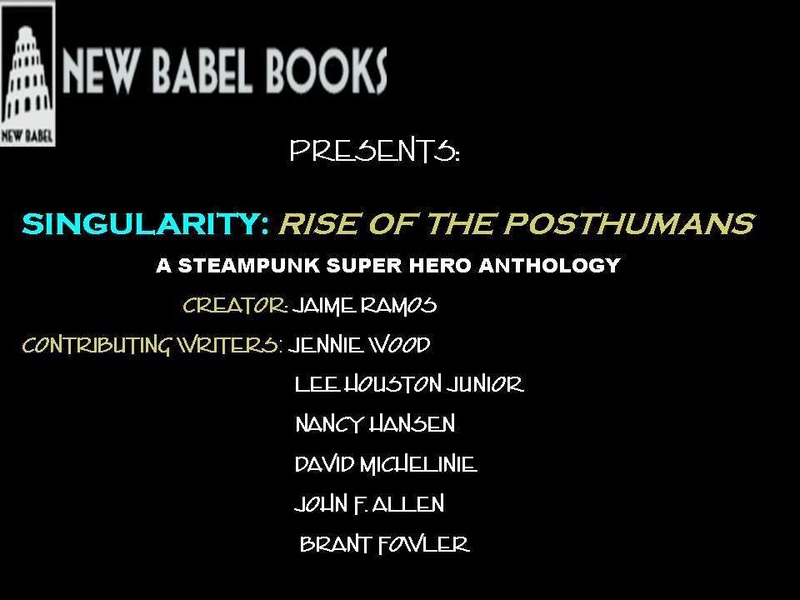 Meanwhile, New Babel Books is getting closer to publishing the Singularity: Rise of the Post Humans anthology. More details on that as they develop. I still have one more short story that I am committed to writing in 2014 (so far) that will be done long before its current October deadline, and I have been jotting down some ideas for what will be Book 3 in the Hugh Monn, Private Detective series! Work on that will start when Alpha 2 is done. Wish I could say more besides the above and brag about the fact that The Free Choice E-zine has already reached 3000+ page views again this month! I do have a few other things on the creative back burner, but they are nowhere near ready to start working on. In any event, have a great week folks and I'll see you around the Internet.